When it comes to starting a new business venture, there are many things to consider from space to manpower, expertise to legal implications and the like. Of these, the most essential consideration is how will you finance your new venture. All new businesses need access to capital, whether they need it for inventory, office space, equipment or payroll. While you may initially think of applying for a bank loan, the following sources are worth considering as they relatively quick and less complicated when compared to traditional bank loans. Angel investors are successful business persons who are willing to finance new start-ups that show potential for growth. If you are in need of financing for your startup, an angel investor can be of great help. However, it is essential that you are aware of the way angel investing works. First of all, it is important for you to know that money provided by an angel investor is an investment; it is not a loan. What this means is that the investor is buying a share of your new business. So, by accepting money from an angel investor, you are giving up some control of your business. Typically, angel investors request anywhere from a 10 to 50 percent stake in your start-up. While this may not sound beneficial, keep in mind that since angel investing is not a loan, you will not need to make regular, monthly payments to the investor. On the other hand, you will need to give up a small portion of your profits. 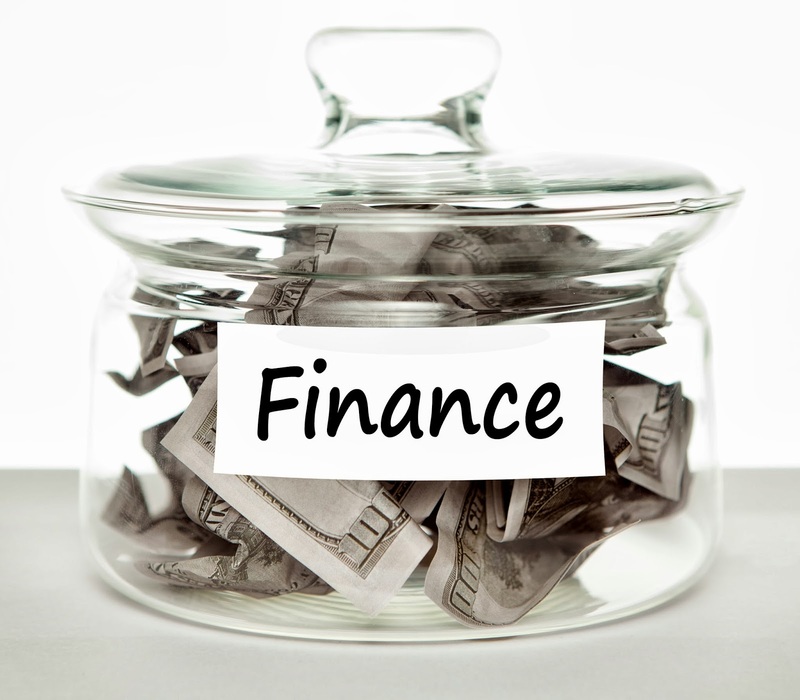 Another great way to finance your new business is by using any personal assets you may have. Personal assets can include a broad range of sources from bank accounts to equity in your home. Expensive jewelry, paintings, antiques and vehicles are also assets you can use to finance your start-up. If you choose to take out a home equity loan or line of credit, keep in mind that you will need to make an additional monthly payment as well as your monthly mortgage payment. And if you do not make both of these payments on time each month, you could very well lose your home. IRA saving accounts, 401k plans and whole life insurance policies are also great sources to help finance your new business. While IRAs only allow you to borrow for a period of three months, if you borrow from your 401k, you will have about five years to pay the money back. If you have whole life insurance, you can borrow as much as 90 percent of its cash value at low interest rates. The microloan program was created in 1992 by the U.S. Small Business Administration. These funds are made available to small businesses that need financing but cannot get traditional loans from banks. Under this program, the SBA works with nearly 200 non-profit lenders, or intermediaries, across the country. After these intermediaries receive funds from the SBA, they use them to offer small, low-interest loans to new businesses. While some lenders offer funds to any type of business, others specialize in those that are owned by such people as women, disabled persons or minorities. Micro loans can range anywhere from as little as $100 to as much as $35,000, with interest rates between eight and 13 percent depending on the loan. If you choose to take out an SBA micro loan, you will have up to six years to pay the funds back. To qualify for these funds, you may need to participate in various business classes and/or seminars. Social lending sites offer people the opportunity to apply for loans from other individuals online. Each party sets their own terms, and the social lending site acts as an intermediary. Two such sites include Prosper.com and LendingClub.com. If you want to borrow money using social lending sites, all you need to do is register and post a loan request. Your loan request must include a maximum interest rate you are willing to pay. At this point, interested lenders can "bid" on your loan. When you find a lender offering an attractive loan and interest rate, you can proceed with the transaction. Typically, these are unsecured, three-year loans that are directly deposited into your bank account. At first glance, financing a new business may seem like a painstaking task, but if do some research and explore various options available these days, you can choose the one that’s best for your business requirements. There are many simple and effective ways you can fund your new venture, and listed above are just a few of the top methods. Other things you may wish to consider include borrowing from friends and family, Crowdfunding, and credit cards.